Custom PVC Patches – Show off your logo! PVC Patches are the best choice for patches for outdoor gear, such as, camping equipment, covers and outer wear. If you are a manufacturer looking to make custom PVC patches for jackets, hats, backpacks and bags, think about PVC. PVC is a waterproof and weather resistant material, your custom patches will last longer, no fraying involved, and keep your uniforms looking amazing. 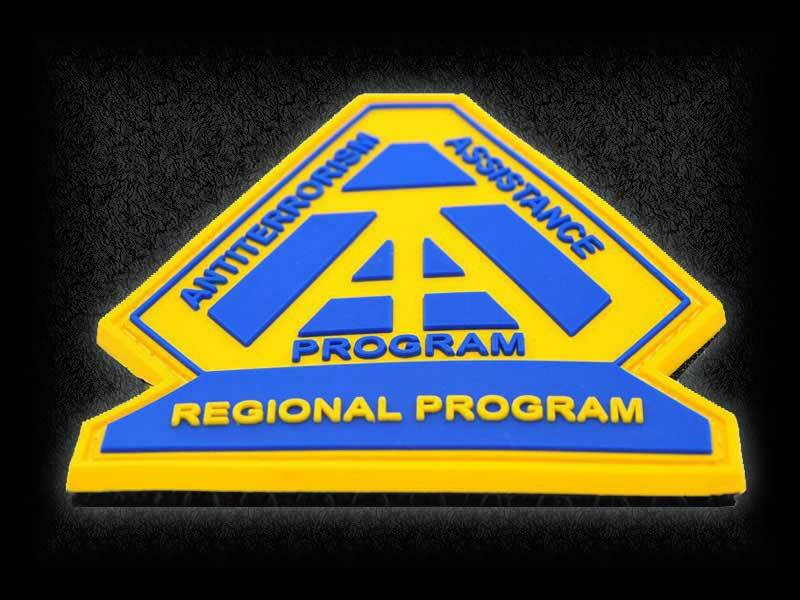 Custom PVC patches are popular for tactical uniforms of any kind: your patches can be sewn-on for a permanent solution or attached-detached to your uniforms when you choose hook-and-loop Velcro™ backing. Are you considering PVC Patches for your uniforms? 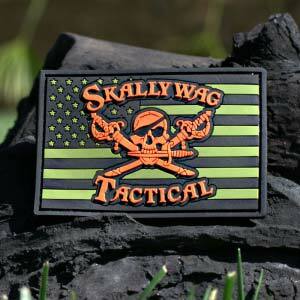 The best looking airsoft team patches, paintball, ski and motorcycle clubs love them as well. 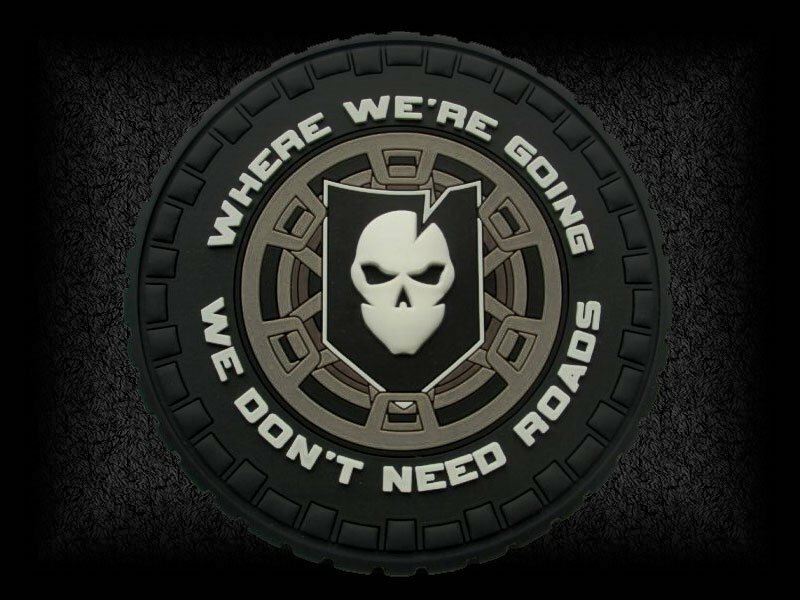 If you like to shock the world with your designs and ideas, a rubber morale patches in your tactical hat will do the trick. News stations, construction companies, and companies looking to brand their products with custom logo patches into vests and hats. Ambulance, Medical services and EMS companies work so hard helping other, they deserve sturdy uniform patches. Why Should I use PVC instead of Embroidery for My Patches? Although embroidered patches will make your standard uniform look amazing, they tend to wear off much and lose their amazing looks with just a few washes, or by your daily activities in the law enforcement team, unlike PVC patches, as they will last maybe even longer than your uniform. Don’t confused them with Vinyl Patches, which are thinner and weaker than the sturdy but soft PVC material we use. Here are a few reasons why PVC is taking the military, law enforcement and commercial patches for uniforms world by a storm. 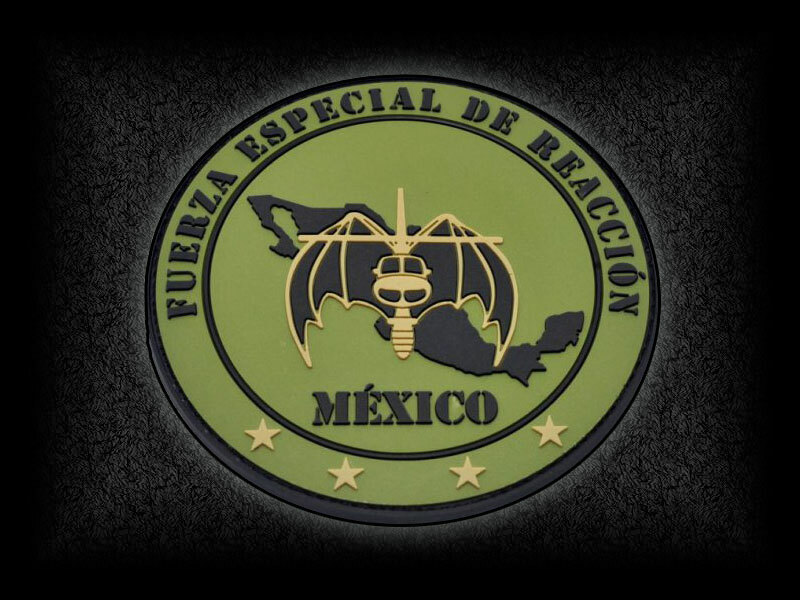 …Your custom PVC patch can be made with a 2D or 3D design. PVC is your best choice to if you’re looking for a waterproof material that can withstand heat and cold temperatures. What Are Your Options To Make Your Custom Patches Awesome? 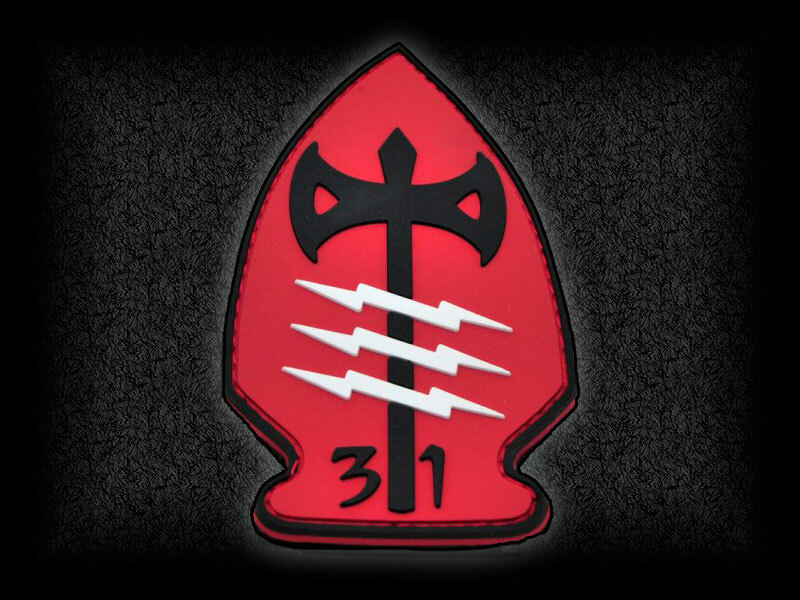 The Most Powerful Choice You Will Have To Make is Your Mold Style: Give your custom patches a unique look with a 3D design. 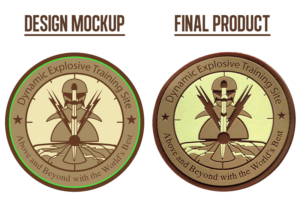 As little as 0.5″ or as big as 17″, Your Patch, Your Size: Use a common shape for your custom PVC patches or have the patch adjust to your design, the most popular patch sizes and shapes are 3″ Round and 3″x2″ Flag Size. 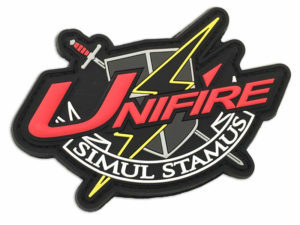 How Are You Going To Attach Your Patches To Your Item? Choose from plain back, Velcro© hook or Self adhesive(3M©). Specify anywhere from 1.5mm up to 4.0mm – 2.5mm standard. 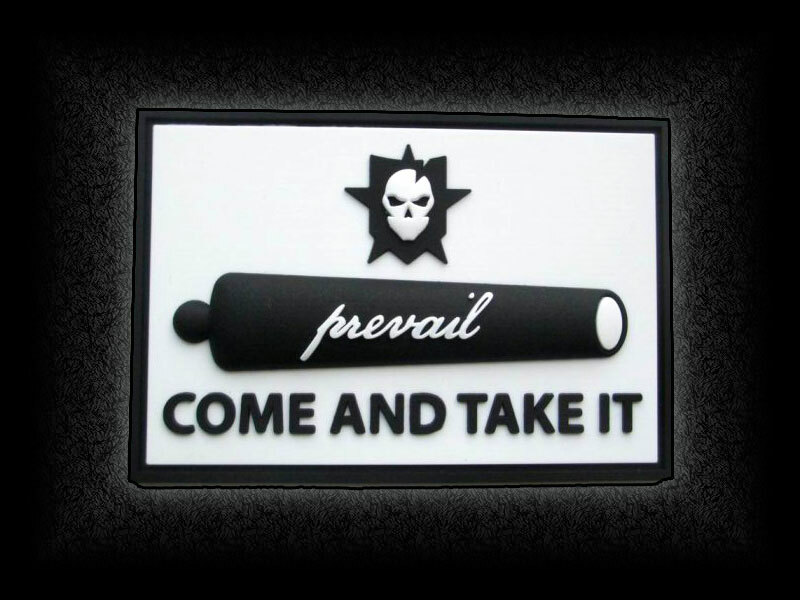 3″ Round. 2-D Design, 3 Colors (PMS Color Matched), 2.5 mm Thick, With Sewing Channel (For Velcro) and Velcro Backing on both sides, 100 pieces from $3.76 each with $125 Mold Charge, a one time charge, good For 2 years. 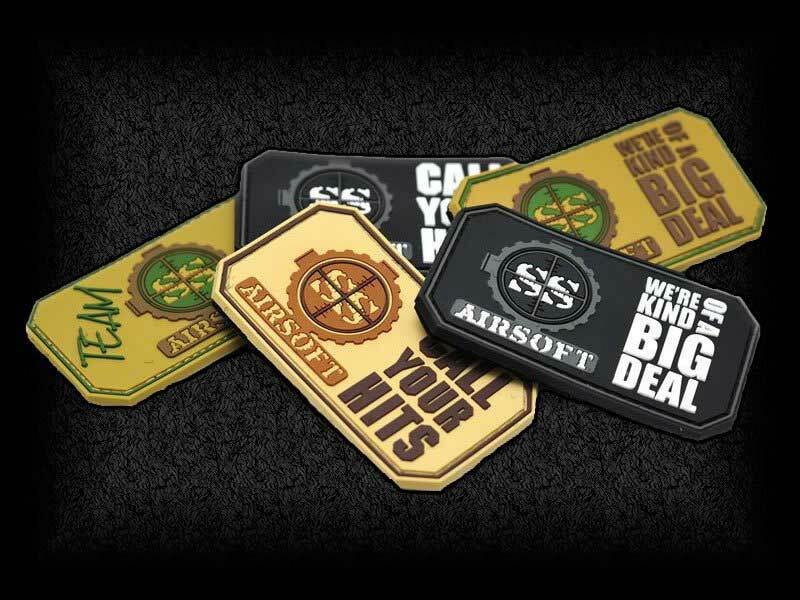 All of our patches are priced on a case by case basis. We will need your artwork/design/sketch and a detailed description of your project for accurate quoting. We pride ourselves of providing the best quality patches, our expert team will work with you to make sure your patches fit your application and your budget. 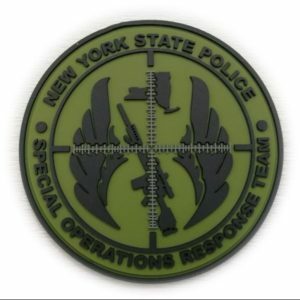 Custom Rubber Patches are commonly used by Police Departments, Military Units, Scout Groups, Highway Patrols, Fire Departments, Outdoor & Sports, Airsoft, Paintball, Hiking, Morale. 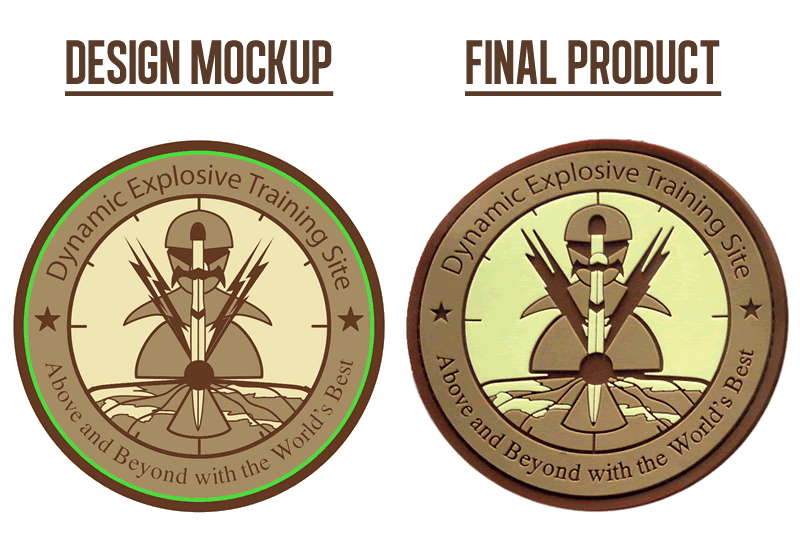 From a kind of simple and plane concept, the design progressed until… wait for it… an amazing patch. Now how cool it turned out! 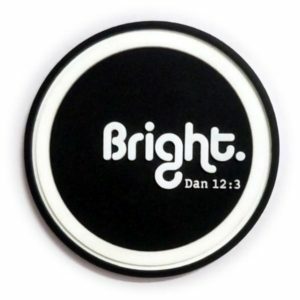 Are you considering Rubber Patches for your uniforms? Soft PVC Patches – also called Rubber Patches – are patches made with a soft mix of PVC rubber that can be molded to any shape and almost any size, resulting in a highly-detailed, highly-resistant patch. The PVC mix used in our patches is especially formulated so it is exactly that, Soft and bendable and very resistant to almost any use AND abuse. What Make PVC Patches So Special? – You can have many PVC layers that bring the patch to “life”, by adding raised and recessed elements. Did we mention they do not have threads? 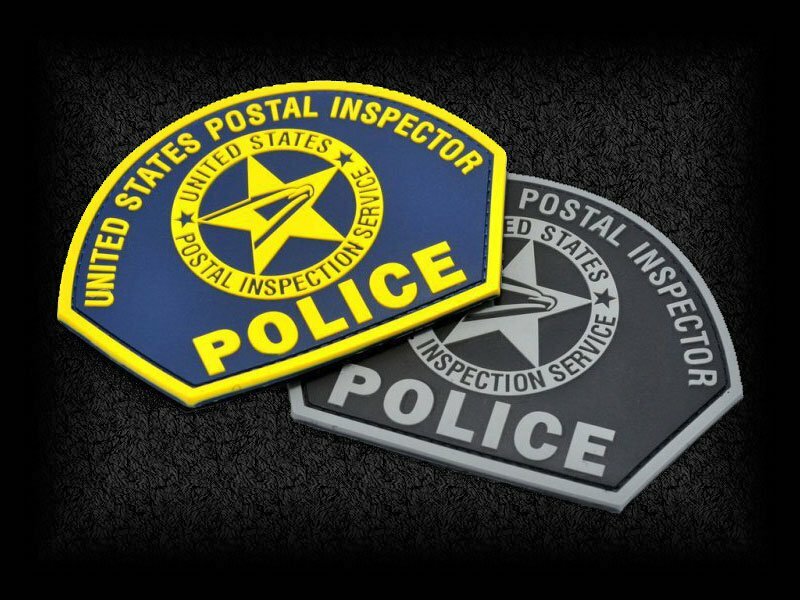 The MAIN reason PVC Patches are the Preferred Choice of any Law Enforcement Agency that is looking to get new patches for their uniform or tactical gear is that PVC Patches Will Not Get Stuck, unraveled or Ripped (unlike embroidered patches) while you are doing your job. 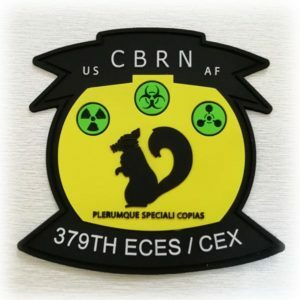 Can I Have My Patch Design Made in PVC? 99% of the time, the answer is Yes! In occasions we will have to simplify some design elements if they will not work with the PVC manufacturing process, but it will be worth it! Is there a Set Size, or Can I Make My patch in Any size? 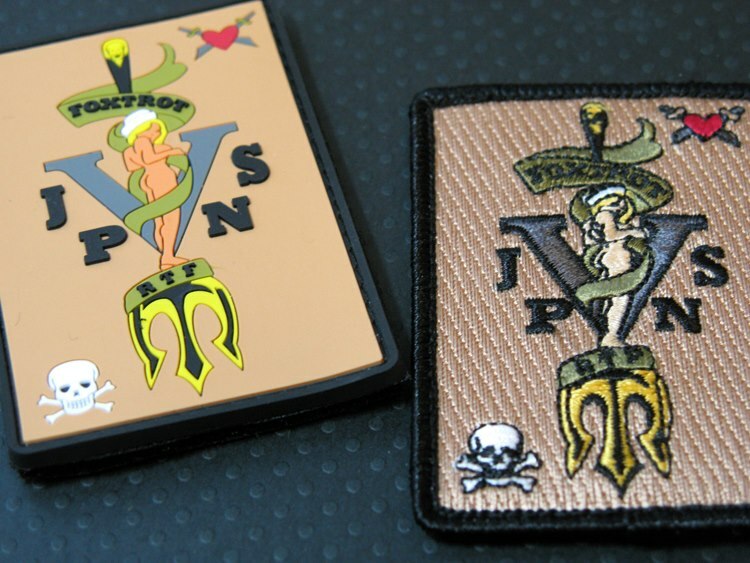 We can make your PVC patch in any size from 1/2″ thru 16″. I have an old Embroidered Patch. 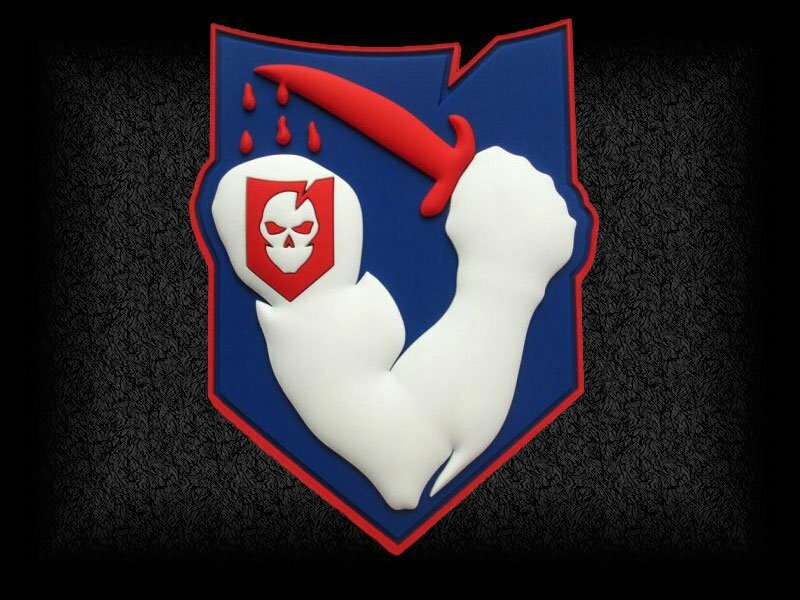 Can you make a new PVC patch based on this one? We can certainly do that! We love turning old embroidered patches into PVC ones! Some customers choose to take a picture of it, and some choose to send us the patch in the mail so we can make it as close as possible as the old one. Having it in our hands also helps us match the colors as close as the original one. We use the PMS Coated and Uncoated Color chart to match your colors as close as we can to the original one. I want to sew my patch to hats, can I do that? If you are sewing your patch to any piece of clothing, please let your rep know so he/she can add a “Sewing Channel” to your patch. Sewing Channels are nothing but a border inside the outer border of patch, that is recessed into the PVC, making it thinner and therefore easier to sew either with a sewing machine or by hand. What Other Custom Products Can You Manufacture with Soft PVC? 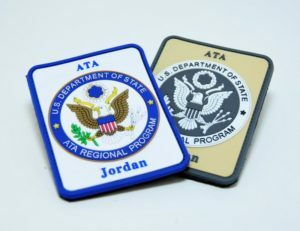 Besides custom soft rubber patches, we can also make custom labels, keychains, zipper pulls, coaster, magnets, luggage tags, dog tags and lapel pins. Strong Points for a Successful Business! Response time is excellent. Product is unparalleled. Customer service seems to care. All being strong points for a successful business. Never disappointed with you guys. 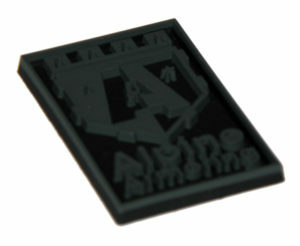 Our new customer from Alpine Armoring wanted a extra-thick patch (usually a PVC patch is 4mm thick and this one is 6mm, 3mm for the base and 3mm for the top layer). This patch features extra-sharp details, needed to be complaint with the brand. We love the way it came out, and the depth of the gray layer over the top one makes it just great. 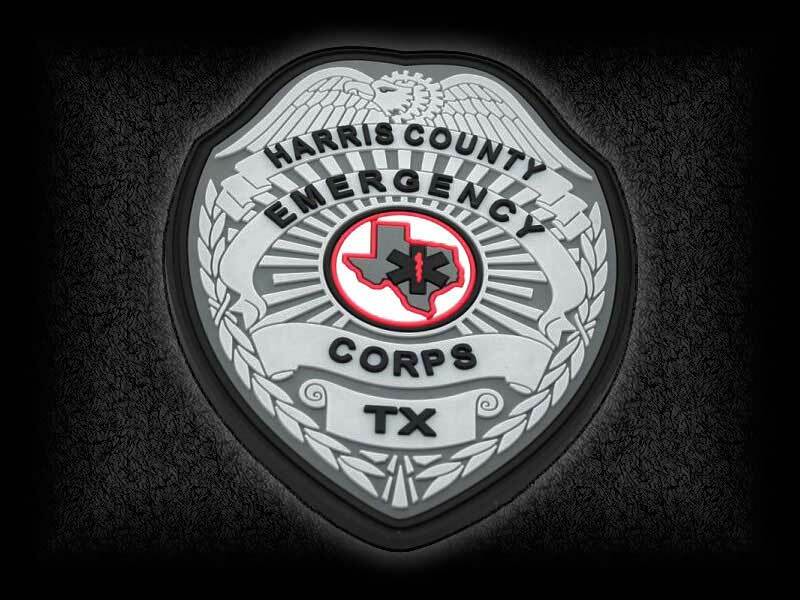 Our customers take advantage of the ability of creating a completely different look for their PVC patch to coordinate with their uniforms, both Full Color and subdued version have a hook and loop back that makes inter-changeable.